Last month, Alicia Keys announced that she’s scheduled to perform alongside special guests during her 10th Annual Black Ball charity event, taking place on November 7 at the Hammerstein Ballroom in New York City. 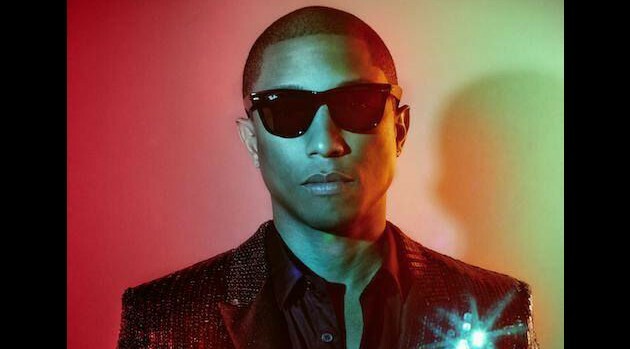 And now, Pharrell Williams has joined the official lineup for the upcoming event. The Grammy Award-winning artist joins previously confirmed acts Carole King, jazz artist Roy Ayers, British soul singer Laura Mvula and opera singer Kathleen Battle. In addition, Alicia’s husband, Swizz Beatz, will serve as the house DJ for the evening’s Afterglow finale. Alicia’s star-studded event has raised more than $18.5 million over the years for children and families affected by HIV. Tickets for the benefit start at $3,500 and go all the way up to $100,000 for a full table. For more information, visit KeepAChildAlive.org.